"Wine & Spirits Magazine" has rated the wine "Mirafiore Lazzarito, Barolo DOCG, Italy" from the vintage 2008 on 01.12.2016 with 91 of 100 points. "Falstaff Magazin" has rated the wine "Mirafiore Lazzarito, Barolo DOCG, Italy" from the vintage 2010 on 25.11.2016 with 91 of 100 points. "Wine Enthusiast" has rated the wine "Mirafiore Lazzarito, Barolo DOCG, Italy" from the vintage 2010 on 10.01.2016 with 89 of 100 points. "Wine Spectator" has rated the wine "Mirafiore Lazzarito, Barolo DOCG, Italy" from the vintage 2008 on 31.03.2014 with 92 of 100 points. "Wine Spectator" has rated the wine "Mirafiore Lazzarito, Barolo DOCG, Italy" from the vintage 2007 on 30.04.2012 with 94 of 100 points. "Huon Hooke" has rated the wine "Mirafiore Lazzarito, Barolo DOCG, Italy" from the vintage 2007 on 13.05.2011 with 95 of 100 points. "El Mundo Vino" has rated the wine "Mirafiore Lazzarito, Barolo DOCG, Italy" from the vintage 2007 on 13.05.2011 with 17 of 20 points. "Wine Enthusiast" has rated the wine "Mirafiore Lazzarito, Barolo DOCG, Italy" from the vintage 2007 on 09.01.2011 with 93 of 100 points. 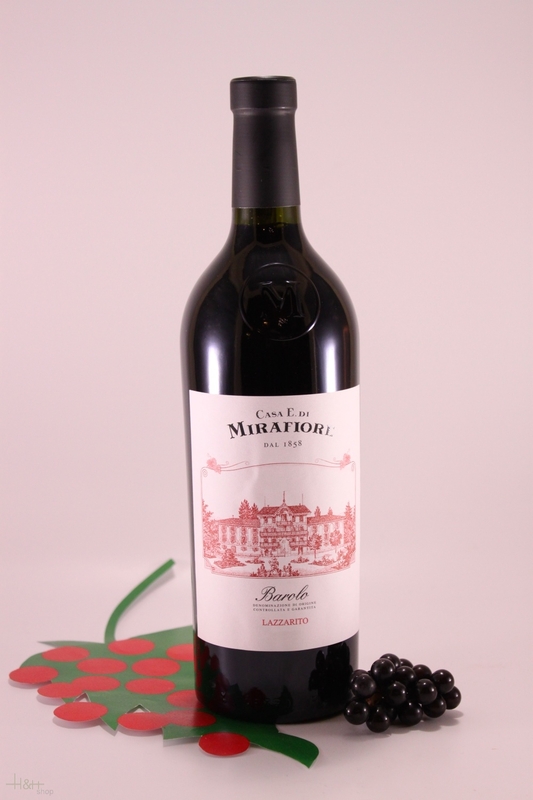 "The Wine Front" has rated the wine "Mirafiore Lazzarito, Barolo DOCG, Italy" from the vintage 2010 with 96 of 100 points. 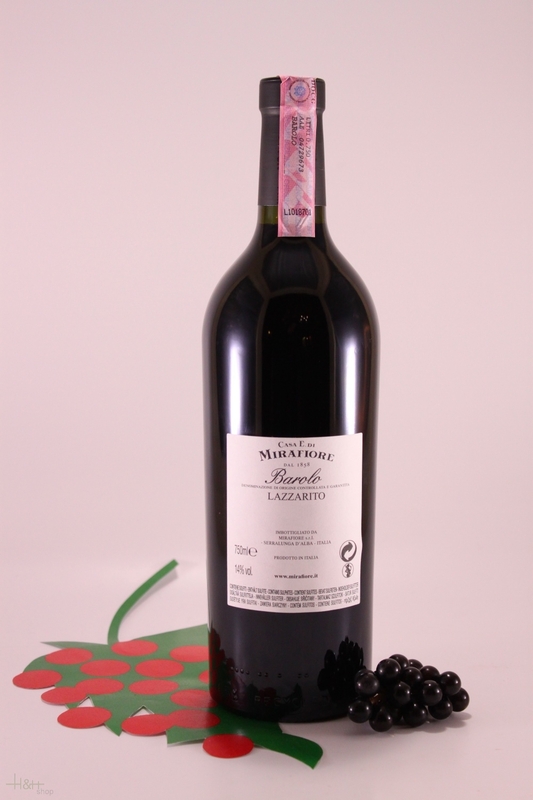 "The Wine Front" has rated the wine "Mirafiore Lazzarito, Barolo DOCG, Italy" from the vintage 2007 with 94 of 100 points.